Raybike was featured in the Estonian Pavilion at World Expo 2015 held in Milan, Italy. There was more than 20 million visitors in the whole Expo – it was amazingly large area with best features of all 142 participating countries. 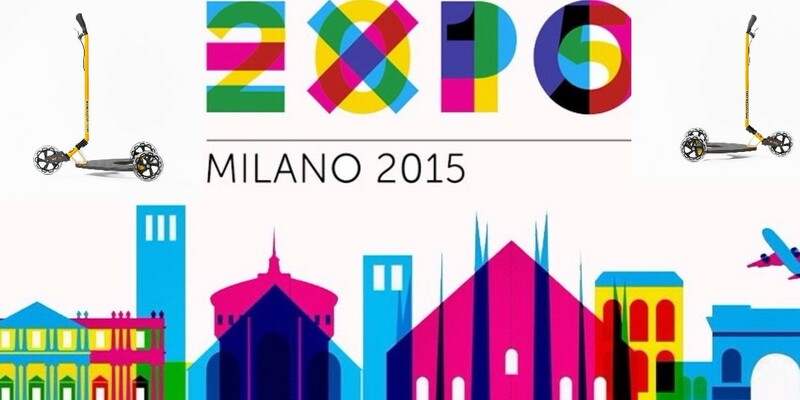 Expo was open for 184 days and offered entertainment, new knowledge and excitement for visitors of all ages. Raybike seems to be the center of attention whenever we´ve been to public events. 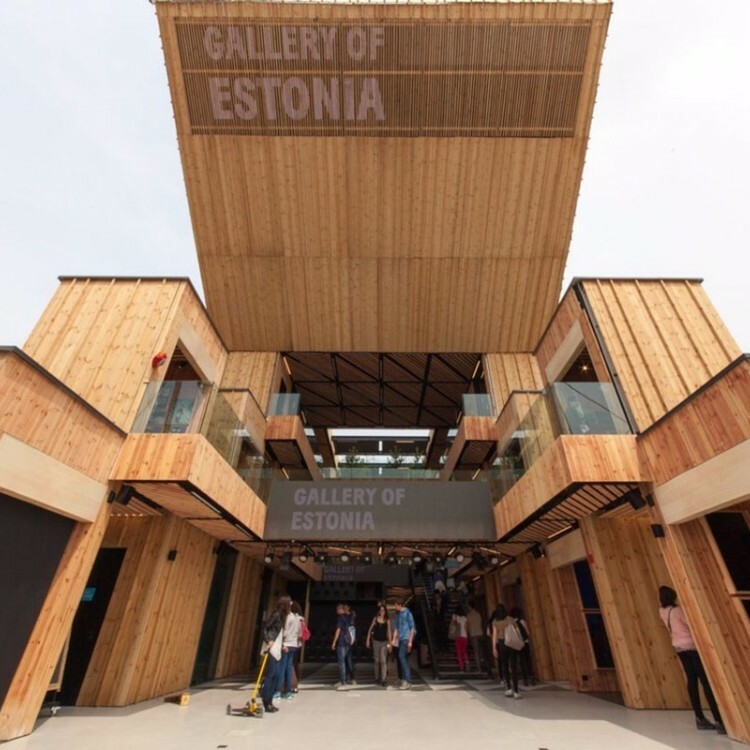 The most popular attractions of the Estonian pavilion were the swings on the ground floor, the Viks’ bicycle for making a virtual tour of the Old Town of Tallinn, the Raybike scooter, and the Estonian forest on the second floor of the pavilion. Raybike was even so “popular” that someone managed to sneak pass the security and steal one of the Raybikes. Who would´ve imagined that from the venue they invested 1,62 billion euros into? World Expo is a great venue to attend – this year it is held in Astana, Kazakshtan. This years´ Expo aims to create a global debate between countries, nongovernmental organizations, companies and the general public on the crucial question: “how do we ensure safe and sustainable access to energy for all while reducing CO2 emissions?” Raybike is not attending this years Expo, but we sure are making our part of reducing CO2 emissions as cruising around with Raybike Cruiser sure doesn´t pollute the environnment and at the same time keeps you fit & happy! 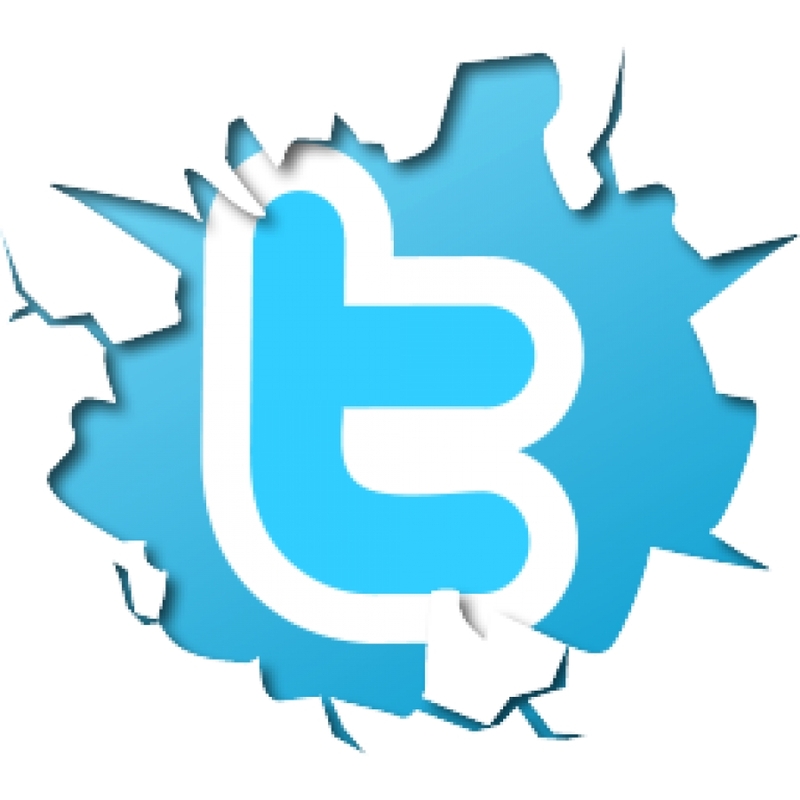 Follow us on Twitter: We´ve just joined the tweetworld so hit Follow to keep in touch! 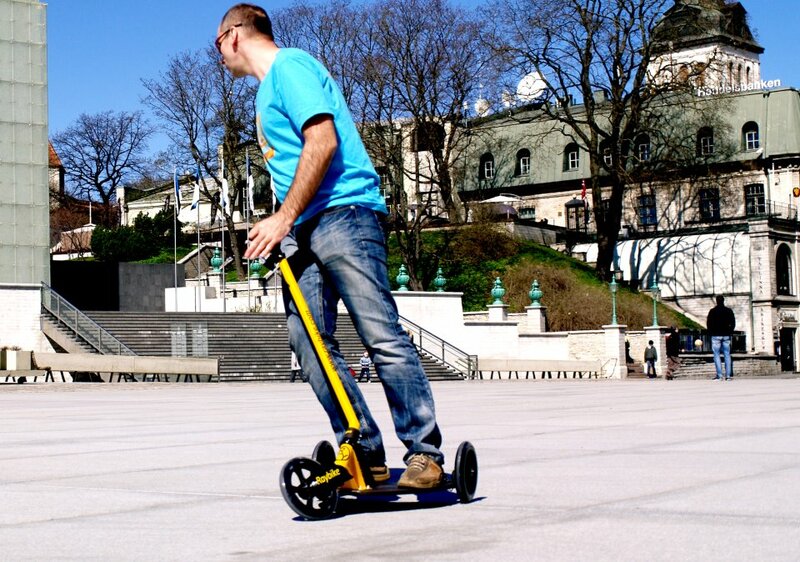 While posting those cool pictures of you on Raybike or experiences, mention us on Twitter @Raybike_ or #Raybike.